“Hello, I have changed my email address. Please use this new address to contact me.”, this is the message that thousands of Iranians have received it in their email boxes. 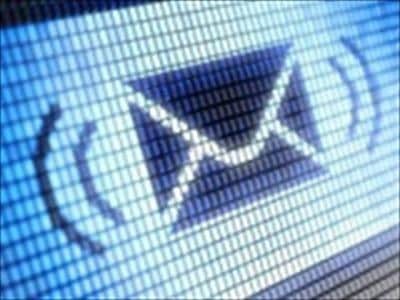 Internet users from several cities including Tehran, Qom, Tabriz and Mashhad have reported the receiving of the same message. The identity of the senders of this message is still unknown but experts suggest that an advertising corporation is behind this email and they want to grab the active email addresses for their advertising intentions. Official news agencies in the country have reported this story but none of the official from Iran’s Cyber Police or Iranian government has put a comment on this subject. Iran has more than 45 million Internet users base on governmental statistics. In 1993 Iran became the second country in the Middle East to be connected to the Internet, and since then the government has made significant efforts to improve the nation’s ICT infrastructure. Still many of clients use Dial Up connections and a small portion of users have high speed Internet connections.